When plotting your great escape in The Escapists 2, it’s important to understand your character stats and how they affect your overall capabilities. 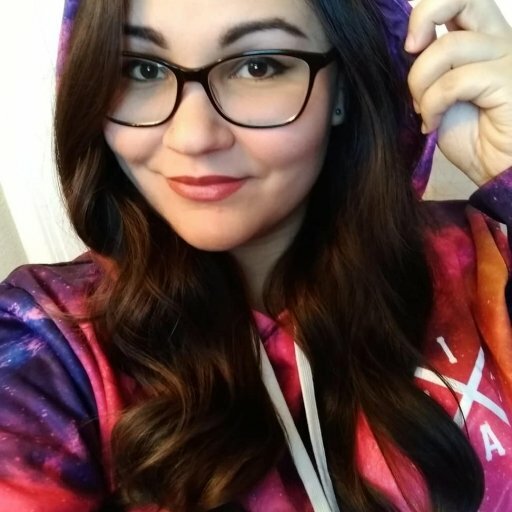 There are only a few stats and skills to keep track of, such as intelligence and strength, but knowing how to improve these stats will allow you to pull of your escape plan. This guide will briefly explain each character stat in The Escapists 2 and what you can do to manage each one. 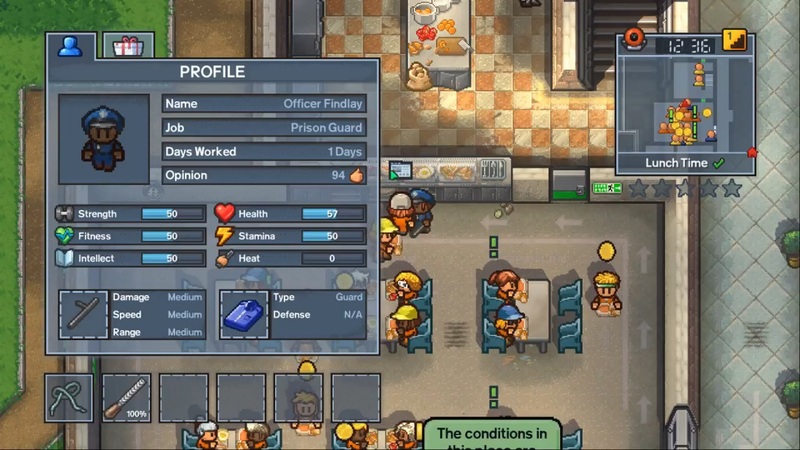 In The Escapists 2, there are six stats that players must manage and monitor throughout the game. Three of the stats can change instantly and therefore must be monitored in real time as you play, while the others can be improved over time throughout the game. The three stats that you must actively monitor are your Health, Stamina, and Heat stats, which are indicated with icons in the lower left corner. These stats can change instantly depending on your activities, and will recover over time. Here’s how each one breaks down. Health is rather straightforward in The Escapists 2. The Health stat indicates the vitality of your character, and is represented by a small heart icon. If your health drops to zero, you’ll pass out and be taken to the infirmary by the staff. The staff will also confiscate any contraband items on your character at the time. Health will slowly replenish over time, but can be recovered more quickly by using certain consumables and getting bed rest. Note that bed rest will make time pass more quickly, so you may want to bring consumables to help replenish Health during quests where resting is not a viable option. Wearing armor will also help mitigate the health you lose when taking damage. Stamina, indicated by the bolt icon, represents the amount of energy you have for completing activities. When you run out of Stamina, your character will move slower and will be unable to perform certain activities beyond simple tasks like walking. Like Health, your Stamina stat in The Escapists 2 will recover slowly over time. This can be sped up by showering, laying down in bed, or consuming certain items. The Heat stat in The Escapists 2 indicates the negative attention you’ve received from the guards recently. Heat is indicated by a small hand holding a baton. Any activities you partake in that may upset the guards will increase your Heat level to some degree. If you are caught breaking the rules, then your Heat will increase. Once your Heat reaches above 80, the guards will attack you. Heat will soar to 99% during lockdown or escape attempts. There are three more character stats in The Escapists 2 that can be improved over time and can be managed more passively. These stats are Fitness, Strength, and Intellect. These stats are listed within the character menu rather than the main display. Here’s how you can improve each of these skills. Your Fitness stat determines how much you can attack during combat. The higher your Fitness stat, the more hits you can get in during a fight to do more damage. The Fitness stat can be increased by working out in the prison gym. You can run on the treadmill, punching the speedbag, or even do yoga to increase your Fitness level. While Fitness determines the amount of attacks you can perform in combat, Strength helps determine how much damage you’re doing with each attack. This stat also helps increase your overall Health. Improving this stat will help you knock out guards more efficiently during an escape. 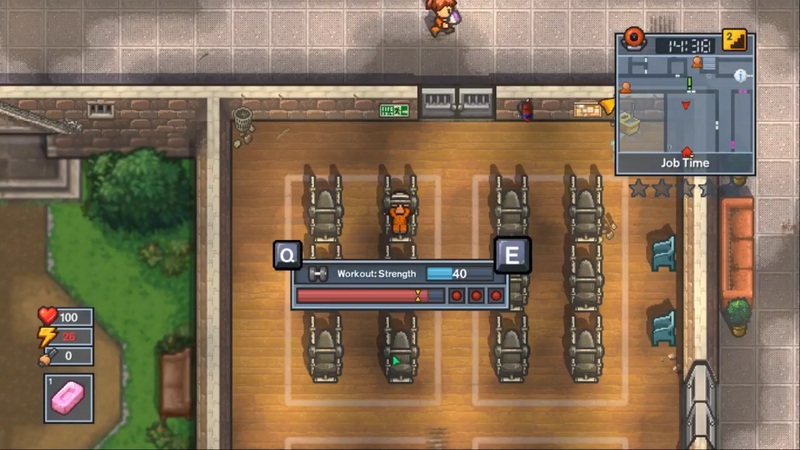 To improve your character’s Strength, head to the prison gym and lift weights. Note that your Strength will decrease over time, especially if you are sent to solitary confinement. Strength training will drain your Stamina, so be sure to rest and recover before continuing on with your daily routine. The Intellect stat determines your character’s overall intelligence. You will need to increase your Intellect in order to craft and use certain items, such as Plastic Keys. If you notice an item is locked in your inventory, it likely means your intelligence is not high enough. 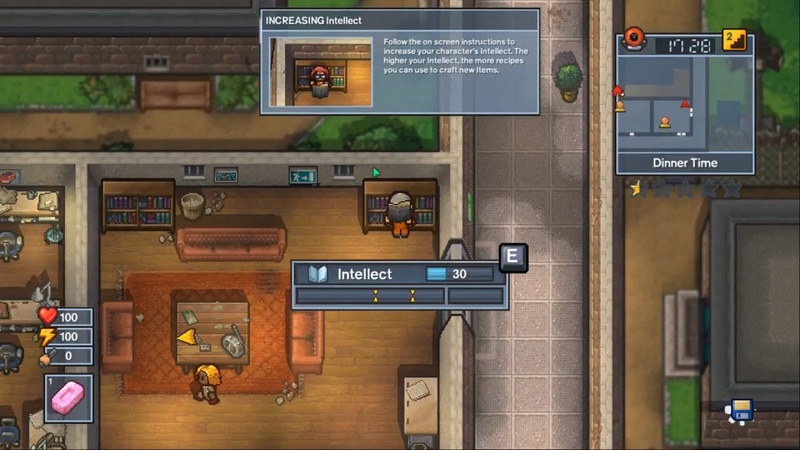 Reading books and using computers will help increase your Intellect in The Escapists 2. You can find books to read throughout the prison, but your best bet would be to head over to the prison library. Once you’ve maxed out your Intellect, all items will become available for use. Now that you know how to improve your character stats and skills in The Escapists 2, you’re one step closer to pulling off your master escape plan. To help you out, we’ve constructed a guide to all the prison routines in The Escapists 2.